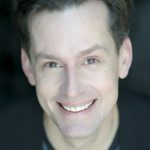 Hosted by Rob Lindley – A Jeff-Award winning actor, Rob is currently starring as Bruce in Victory Gardens’ production of Fun Home directed by Gary Griffin. Rob is a former Artistic Associate with Porchlight having directed Far From Heaven, How to Succeed in Business Without Really Trying, Lady Day at Emerson’s Bar & Grill and A Wonderful Life, and appearing on stage in Closer Than Ever, Sweeney Todd, A New Brain, and Children of Eden. Rob was also the creator/director/and host of the wildly successful Chicago Sings concert series for over ten years. Some of Rob’s other Chicago credits include The Temperamentals (About Face); Funnyman (Northlight); Candide (Goodman); Angels in America, Caroline or Change, Carousel, The Wild Duck, James Joyce’s The Dead (Court Theatre); Bach at Leipzig and Oh Coward! (Writers’ Theatre). Rob annually conceives and directs the Flory Concert for the Chicago Humanities Festival and performs regularly with his cabaret trio Foiled Again, and his musical improv duo Chico’s Tops. 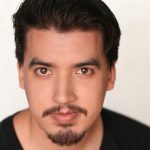 Andrés Enriquez is honored to sing for Porchlight’s New Faces Sing Broadway 1939! 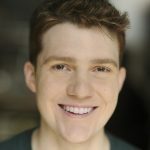 He has been acting in the city for 5 years, working with such great companies as Remy Bumppo, The Hypocrites, Lifeline, 16th Street Theater, Theater at the Center and, of course, Porchlight Music Theater. He is currently starring in Sylvester at Lifeline Theater as the titular character. Andrés is a proud company member of Barrel of Monkeys, and is represented by Gray Talent Group. 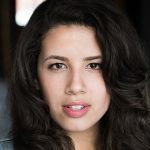 Carisa Gonzalez is so honored to be included in this round of Porchlight’s New Faces Sing Broadway! 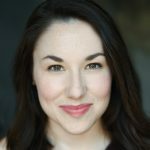 A Berwyn native, Carisa has been working in Chicago theater for the past two years, having worked with theaters like Windy City Performs, Bohemian Theatre Ensemble, and Underscore! She also has worked with multiple children’s theater companies as an accompanist, music director, and teaching artist. 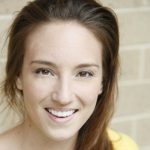 You can catch her next as Lisa in Underscore’s Carrie 2: The Rage or Bessie in Lifeline’s Montauciel Takes Flight. Christian Lane Green comes from a small town in Mississippi and recently relocated to Chicago from New York City. 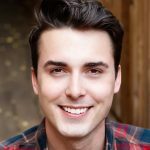 He has performed across the U.S. in the national tour of In the Mood, as well as regional productions of The Little Mermaid (Prince Eric), Anything Goes (Billy Crocker), First Date (Aaron), Thoroughly Modern Millie (Jimmy Smith), and the regional premiere of Spring Awakening (Ernst Robel). BFA: Ole Miss. Frederick Harris is thrilled to be here on this evening with all of these wondering New Faces! Frederick’s most recent productions include Little Shop of Horrors with William Street Repertory Theatre (Audrey II), Ragtime with Griffith Theatre (Booker T. Washington), The Wiz with Kokandy Productions (The Wiz), Direct From Death Row The Scottsboro Boys with Raven Theatre, winner of the Jeff Award for Best Ensemble (Piano Player), Nunsense with the Beverly Arts Center (Sis Hubert) and Hands on a Hard Boy with William Street Repertory Theatre (Ronald). Frederick has received his M.F.A. 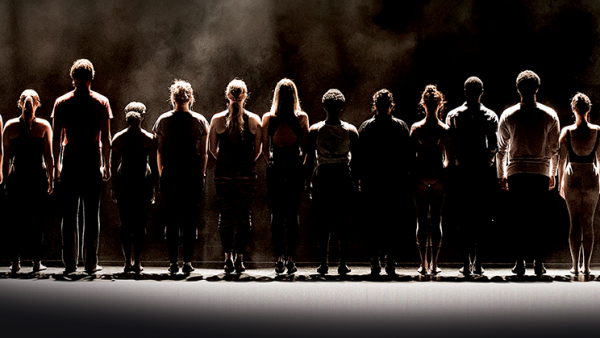 from The Chicago College of Performing Arts at Roosevelt University. Frederick is also nominated for a Black Theatre Alliance Awards for Best Featured Actor in a Musical (The Wiz). Frederick is thankful to God and the Spirit of his Ancestors for continuing to give love and light this life. T.E. 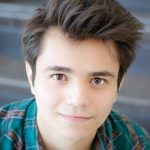 Nik Kmiecik is extremely grateful to be making his Porchlight Music Theatre’s debut! 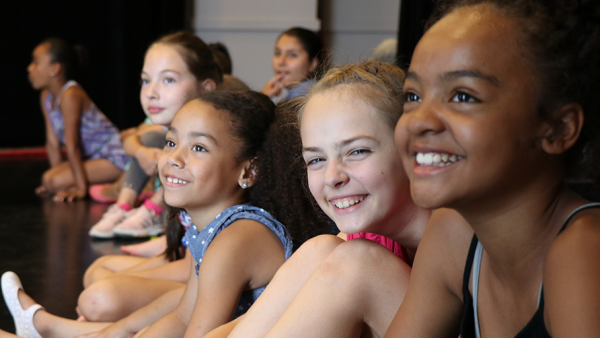 Nik has been seen in productions across Chicago at theatres including Chicago Shakespeare, Haven Theatre, Chicago Children’s Theater, Filament Theatre, and Silk Road Rising. Nik is a proud alumni from North Central College in Naperville. He is proudly represented by Stewart Talent and is an artistic associate for Other Theatre. Anne Lorentzen is beyond thrilled to be joining the company of Porchlight’s New Faces Sing Broadway 1939. 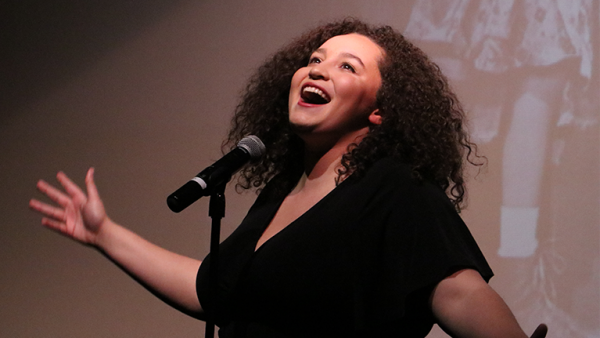 After years singing in the family band, “The Lorentzens,” where she was featured as a finalist on CBS’s Singing Family Faceoff, Anne relocated to the Chicagoland area, becoming a proud graduate of North Central College: BA Musical Theatre. 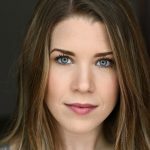 Recent credits: Ragtime (Mother/Evelyn u/s, Griffin Theatre), 9 to 5 (Violet, NCC), Little Shop of Horrors (Audrey, NCC), Light in The Piazza (Margaret u/s, NCC), The 25th… Spelling Bee (Olive, Ghostlight Productions), Les Miserables (Fantine, Peninsula Family Theatre). Endless thanks to Porchlight, all her teachers/mentors, and the wonderful Chicago theatre community! 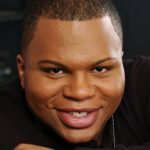 Charlie Mann is a recent arrival to Chicago who was last seen in Quest Theater’s A People’s History of the United States. Past roles include Mickey in Blood Brothers (Theo Ubique) and Toby in Sweeney Todd (PA Shakespeare Festival) He also works as a music director, most recently as the assistant MD on BoHo’s Marie Christine. Love and thanks to Victoria, the light of my life. Sally Staats is thrilled to be working with Porchlight Music Theatre and all of the amazing New Faces in this production! A Milwaukee native, some prior stage credits include Hair and In the Heights (Skylight Music Theatre), Spring Awakening, and Rent. 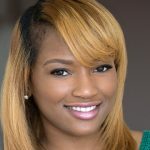 Since moving to the windy city, she has worked with The Black Ensemble Theatre, Metropolis Performing Arts Center, and Theatre at the Center. She was recently seen as Fanny Brice in Funny Girl with MadKap Productions and was featured in the new work, Passing By, in the Chicago and New York Musical Theatre Festivals.